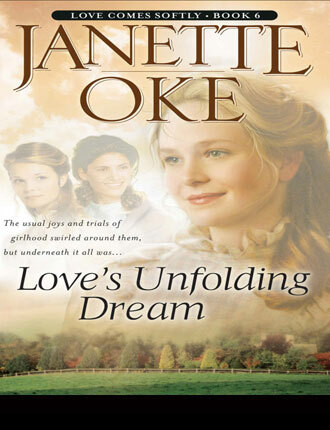 Janette Oke is regarded as a pioneer in inspirational fiction. Her first novel, Love Comes Softly, has sold over one million copies. Book 1 of the bestselling Love Comes Softly Series. A marriage of convenience blooms into heartfelt love in an Old West homestead. Made into a lovely Hallmark channel film by writer/director Michael Landon Jr.
Book 2 of the bestselling Love Comes Softly Series. 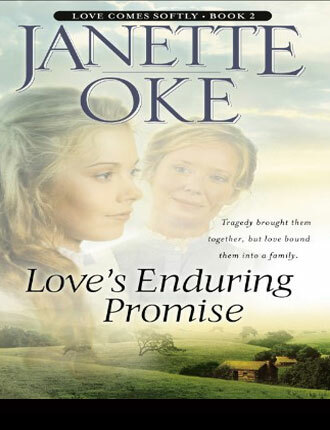 Set in a frontier world of bonnets and one-room schoolhouses, Love's Enduring Promise follows a headstrong young teacher named Missie, the daughter of Clark and Marty Davis. After Clark injures himself in a woodcutting accident, the family farm is in danger of failing--until a handsome young stranger helps out. 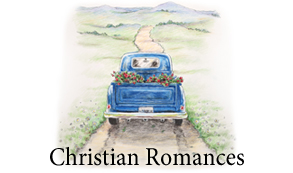 Missie finds herself drawn to this man, but the intelligence and graciousness of young railroad magnate appeals to a side of her that yearns to go beyond the hills and valleys of her childhood. Wholesome storytelling and clear moral perspective. - Bret Fetzer 242-pages. This sweet love story was also made into a film by writer/director Michael Landon Jr.
Book 3 of the bestselling Love Comes Softly Series. Missie's shocking discovery is not the end of the story in? Love's Long Journey. After all the planning and dreaming, Missie and Willie LaHaye were actually on the trail west in a covered wagon. Leaving behind the prairie home of Clark and Marty Davis, Missie finds herself caught between the elation of the new adventure and wondering if she'll ever see her family again. 242-pages. Love's Long Journey has also been made into a film by writer/director Michael Landon Jr.
Book 4 of the bestselling Love Comes Softly Series. Following a treacherous journey West, Missie and her husband have set up a homestead where they've begun to raise a family. And now that a railroad line connects the states, Missie's father is able to visit. But when the joyful reunion is interrupted by tragedy, the faith and love of this family is once again challenged in a story you and your family will never forget. 240-pages. 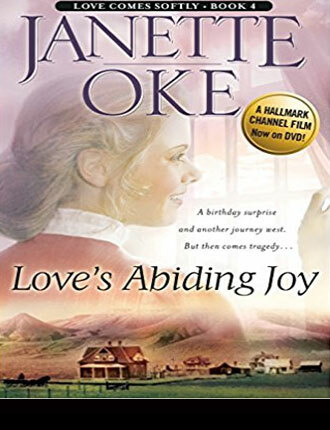 Love's Abiding Joy has also been made into a Hallmark film. Book 5 of the bestselling Love Comes Softly Series. 240-pages. Love's Unending Legacy has also been made into a Hallmark film. Book 6 of the bestselling Love Comes Softly Series. Belinda, Marty and Clark Davis's "surprise child," has always had a tender and compassionate heart toward anything hurt and broken. Her parents watch with both misgivings and genuine pride as Belinda's older brother, Doctor Luke, influences her toward nursing. Will she have the inward strength to face the "hurt and broken" people whose bodies, minds, and emotions need mending? Belinda's niece, who is also a teenager, comes to live with the Davis family to finish her schooling. How will Melissa's arrival affect Belinda's lifelong friendship with Amy Jo? And what happens when all three fall for the same nice fellow? 242-pages. Janette Oke (pronounced 'oak') pioneered inspirational fiction and is the leading author in the category today. 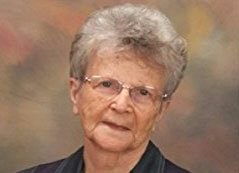 Love Comes Softly, her first novel, has sold over one million copies. Janette is now the bestselling author of over 70 books, 32 of which have been translated into fourteen languages. Her books have sold over 22 million copies. Janette receives fan mail from all over the world and answers each letter personally. 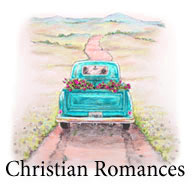 She received the 1992 President's Award from the Evangelical Christian Publishers Association for her significant contribution to Christian fiction, the 1999 CBA Life Impact Award and has been awarded the Gold Medallion Award for fiction. Janette and her husband, Edward, have four grown children and enjoy their many grandchildren. They make their home in Canada.